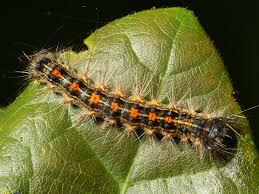 REYNOLDSBURG, Ohio (April 27, 2015) – The Ohio Department of Agriculture will soon begin aerial treatments designed to control the gypsy moth population in Ohio. 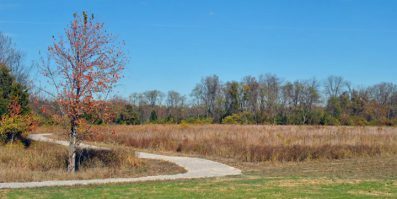 Treatments on 105 acres in Clermont County will begin in early May, as larva and leaf development reaches the optimal threshold for treatment. Treatments are administered using a low-flying aircraft that flies just above tree tops. High humidity, low temperature and minimal wind are crucial for a successful application. Treatment will most likely take place during early morning hours. 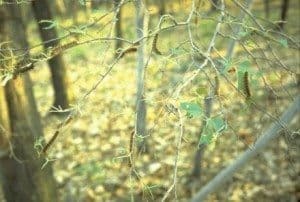 The department will use Mimic 2LV, a chemical insecticide that imitates the natural insect molting hormone thus initiating a premature and lethal molt in the gypsy moth larvae. These treatments are not toxic to humans, pets, birds or fish. Ohioans can view maps of treatment blocks at www.agri.ohio.gov. (Clermont County map is here). Daily updates on treatment progress across the state are available by calling 614-387-0907 or 1-800-282-1955, ext. 37, any time after 5 p.m. 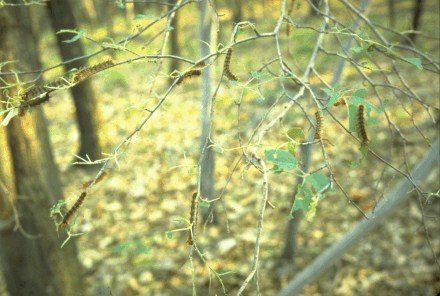 Gypsy moths are invasive insects that defoliate over 300 species of trees and shrubs. In its caterpillar stage, the moth feeds on the leaves of trees and shrubs and is especially fond of oak. A healthy tree can usually withstand only two years of defoliation before it is permanently damaged or dies. 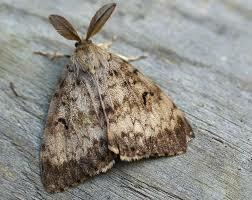 In Ohio, 51 counties are currently under gypsy moth quarantine regulations. In total for the state, 3,779 acres in 14 counties will receive treatment. For more information about the gypsy moth quarantine or for specific treatment locations, visit www.agri.ohio.gov.